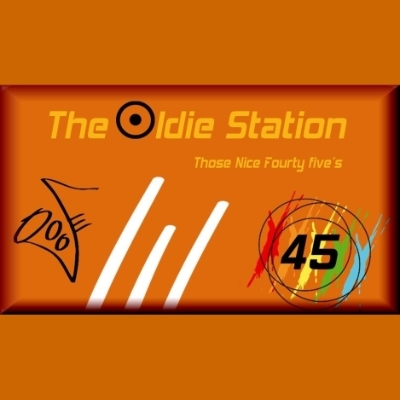 The Oldie Station live broadcasting from Netherlands. 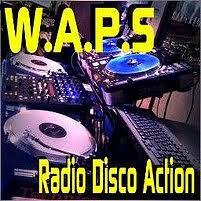 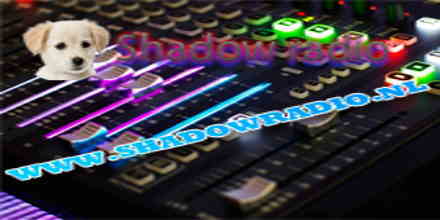 The radios theme is to ensure quality programs with old music and The Oldie Station is quite successful in achieving that goal. 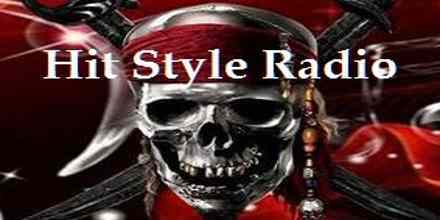 They are very well liked by their listeners around the country for their carefully chosen old music from the era of 70’s, 80’s and 90’s music. 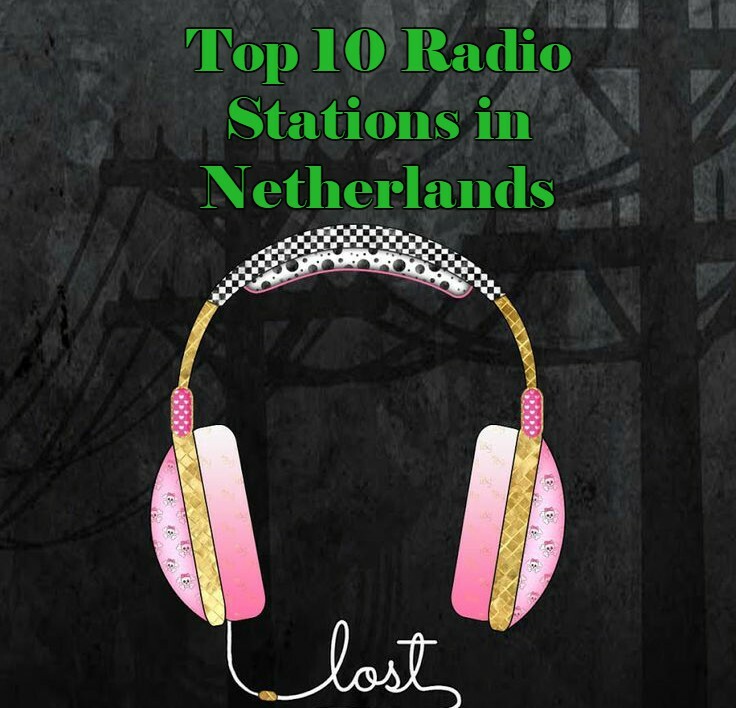 The Oldie Station is a one of the most famous online radio station on Netherlands.